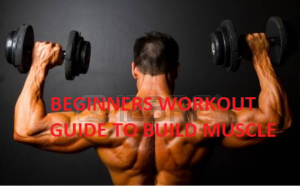 Maybe you always wanted to start workout in the gym and build muscle. Or you have a slightly bulky physique and you want to lose fat and develop more definition in your body. May you are looking to get all lean look. It does not matter if you are a male or female and wants to join gym and workout with those heavy weights. Or your end goal would be only to become stronger. What done is done and we cannot change the past but we can help you to achieve your goals and make today as your starting point. There is so much information present online when it comes to bodybuilding or fitness and sometimes busy people like you gets confused with tons of information overload and at the end do nothing. As far as I know, the more easy and convenient the thing is, the more frequent and easier it will be for you to follow. YOU JUST NODED YOUR HEAD IN AGGREMENT !! According to me, you just have to stick to the points mentioned below if you are just a beginner in lifting weights. -> Lift as heavy as you can. -> Eat a balanced diet. -> Be Focused on your goal. 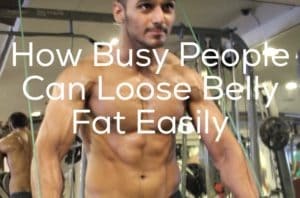 There is a myth and a lot of information have been shared through bro science that lifting light weights with more repetitions would help you achieve your fat loss goals in less time. KEEP BELIEVING IT, GET NOTHING! Losing fat or gaining muscle totally depends on your diet. YOU EAT CRAP, YOU LOOK CRAP! If you are going to build muscle, you need to lift the heavy weight as much as you can. You need to adapt yourself with the gym and make maximum use of those benches, squat rack and free weights to gain that extra muscle. It is always good if you focus more on compound exercise rather than isolate exercise you do with those machines. Doing compound exercise, you put more focus on multiple muscle groups in one go. You won’t be able to lift that heavy in the beginning but make sure you increase the weight every week. By increasing, it does not mean that you have suddenly switched from 5 kgs to 15 Kgs. But an increase of even 2.5kgs is a sign of growth and should be implemented every week. ENOUGH OF THEORY, WHICH PLAN SHOULD YOU FOLLOW IN BEGINNING? When I started going to gym, I made a usual workout plan for me like everyone else does. But to be on the safer side, you can begin with doing what we call as MIX workout. Following the above plan will give you the initial soreness in your muscles and gradually build your strength to lift heavy weight and grow more. You don’t have to rush if you have just started. Take your time, set a goal for you and keep track of your goal. You have to make determined decisions to accomplish your goals within the given deadline. 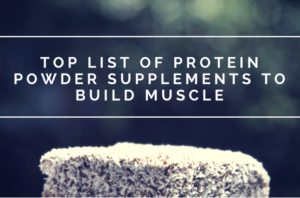 You have to keep few things in mind while starting your muscle building journey. Some people will tell you to lift heavy in the beginning. Keep this thing in mind that you have to start lifting the weight as per your strength and capability. Sometimes it happens that few people in your gym prolog you to lift heavy. Keep a check on this kind of people and make sure that you are not getting carried away. Lifting heavy in early days may cause unavoidable injuries and you might skip the gym for 1 week or so. Try to lift that amount of weight which gives you a good intensity workout and does not cause any injuries. 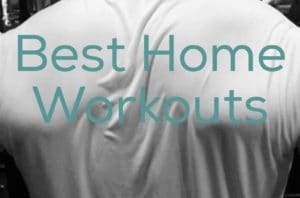 I am not saying that you will not feel pain in early days but that can be taken care by applying sprays which give you an instant relief but you do not have to skip your workout. Continue with your workout and the pain will go away. It is always a good practice to warm up for at least 5 minutes before lifting weights in the gym. You don’t have to just walk into the gym, rack the heavy weight on to the rod and start doing squats. Give yourself a cool, relaxing and a good stretch warmup before you play with that metal. Don’t start your workout with putting in weights. Do a couple of sets with a light weighted dumbbell or an empty rod. Some trainers will force you to do the extra amount of reps till you feel like crying. It is a good practice but you don’t have to make it a necessity every time because over excursion of any muscle group can cause injuries. It is a fact that your muscles need a good amount of rest to grow. So the amount of rest you are giving to your muscles is equally important to the amount of pain you are giving to them in the gym. 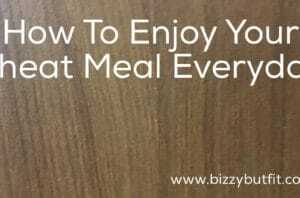 You are lucky if you are trying to gain weight. But if you are trying to lose weight then you need to intake less amount of calories and burn more. 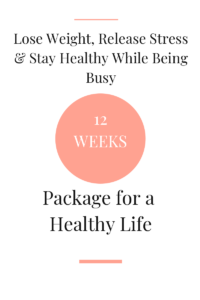 You will not be spending more than an hour in the gym, so you only have an hour to do high-intensity workout and burn those calories but you have rest of 23 hours to stick to a calorie deficit diet to lose weight. If you have been working out for a while but are not able to lose or gain weight ( according to your goals ) then there is a problem and needs to be fixed asap. This was just a small article to give you a basic outline-structured approach to making your way to lifting weights. We will address the diets ( for skinny, bulky, muscle building ) and workouts in future posts. Good replies in return of this difficulty with genuine arguments and telling everything on the topic of that.